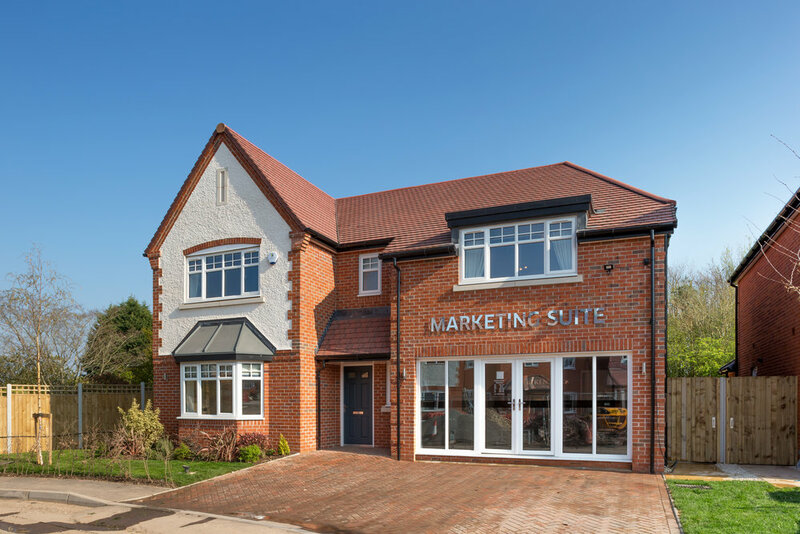 Set around a new private driveway, the houses have been designed to blend with their rural surroundings, providing a tranquil retreat and plenty of space for modern family life. 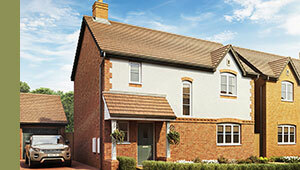 Rushwick has the perfect blend of quiet countryside and convenient access to the City of Worcester. The village has an organic farm shop, well regarded pub, cricket club and is within the catchment area for an excellent selection of primary and secondary schools. The city of Worcester is just over 3 miles away with a wide selection of shops, cafes and restaurants and from Bransford Green, there are excellent commuter links to Malvern, Birmingham and London. This home is Fixed Equity. Certain criteria must be met by home buyers. Contact us for details. 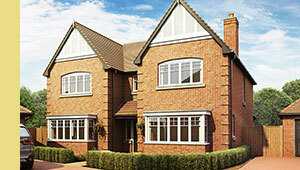 Please note that Plot 12, The Foxglove has its own specification. Our sales advisor will be able to advise on the details. * Plot specific, please speak to the Sales Negotiator † Predicted download speed only. Actual download speeds will depend on various factors including supplier and package.